Here is our second excerpt from Meadow Bank W.I. Tweedsmuir History from 1951 which talks about the establishment of the Women’s Institute in 1913 and re-establishment again in 1938. On March 14th, 1913, despite the inclemency of the weather, Mrs. A.E. Dunbrack (the organizer) had a large number of residents of Cornwall and vicinity to listen to her interesting talk on the Women’s Institute movement, after which she gave an illustrated lecture on the principles underlying the cooking of meat. 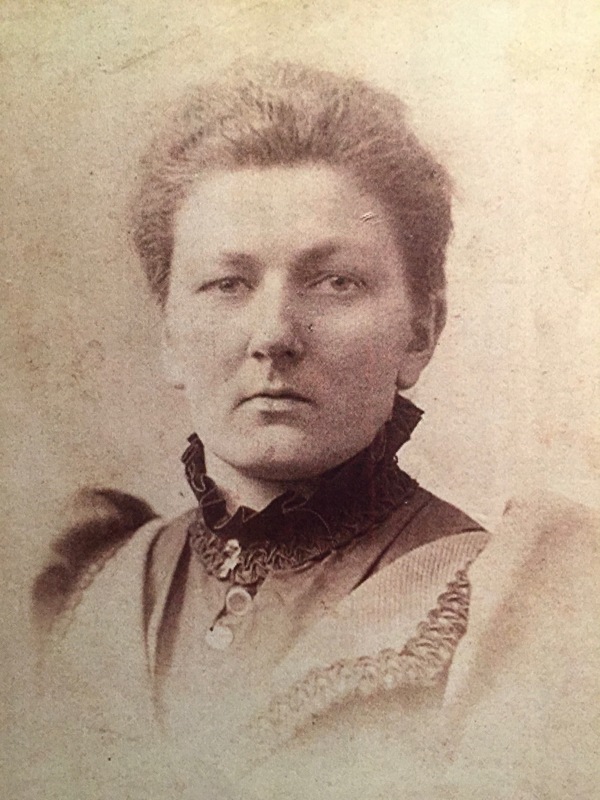 Mrs. Dunbrack was given authority to announce to the government that forty-five women were anxious to organize themselves into an Institute in that section and would guarantee that the movement would have their untiring support. Women’s Institutes were organized yesterday afternoon at Cornwall and Meadow Bank. The objective of the Institute is the improvement of the conditions of home life in our Province, and it is hoped by means of the meeting of the practical and enterprising women of each community to discuss the improvement of homes and surroundings; the condition of schoolhouses; public health, in short, anything that goes to the wellbeing of the district as well as the interchange of thought and information will bring the desired result. Mrs. W.W. Crosby and Mrs. Mary E. Roper who had both attended the March 1st meeting at Cornwall were on April 7th (our official birthday) made president and secretary, respectively, of the Meadow Bank Branch and continued as such for the next six years during which time the women of the district met monthly, sometimes in the school and sometimes in the different homes. It was the time of World War I and sewing and knitting and the packing of boxes for the boys overseas was a major project. One of the first improvements to the school was a hardwood floor which served until the year 1950 when it was overlaid with plywood and battleship linoleum. With the cessation of hostilities in 1919, interest on the part of some waned and it was decided to disband. For a number of years, a few of the women joined the Cornwall-York Point Branch and this branch was gradually joined by others. The care and management of the Cornwall Hall was given over by the shareholders to the Institutes who have made many improvements to it. Among these might be mentioned, redecorating, installing of electric lights, stage properties and a piano. On December 7th, 1938, the Cornwall-York Point Institutes, having grown inconveniently large, members of Meadow Bank reorganized their own branch but continue to contribute one-third of the maintenance cost of the hall. 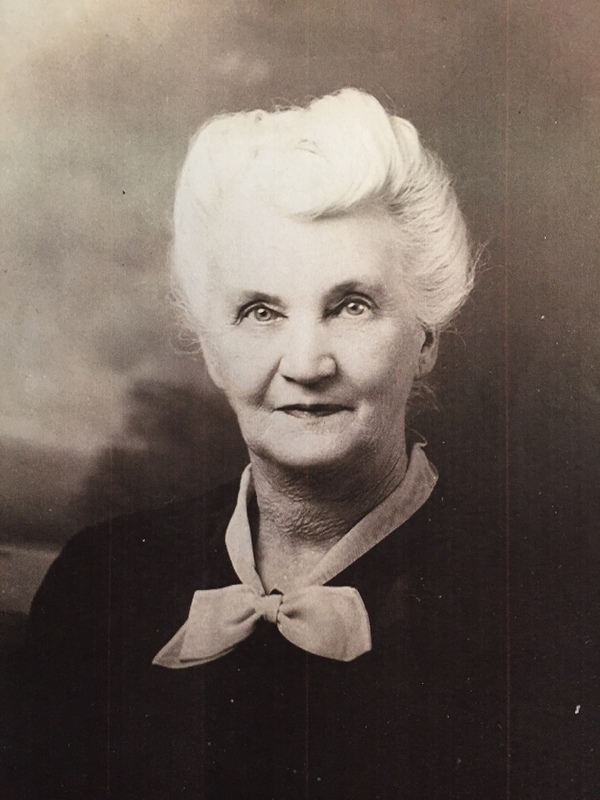 On July 10th, 1950, Mrs. W.W. Crosby was honoured with a Life Membership in the Prince Edward Island Women’s Institute because of her pioneer Institute work in this Province. The Meadow Bank W.I. prepared the community history from which this series of featured excerpts is taken. If you have any photos of the Meadow Bank W.I., please send them to vivian@eastlink.ca and we will add them to this story. Stay tuned for our third excerpt that talks about the establishment of a school in Meadow Bank.